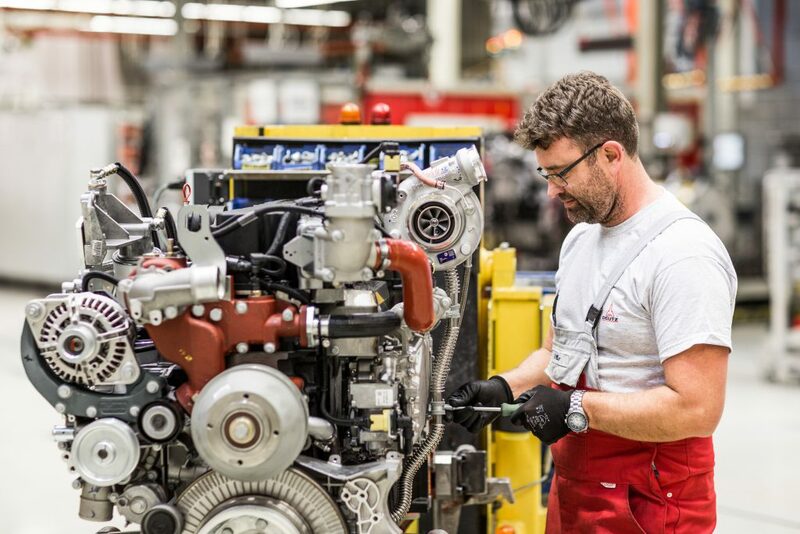 Deutz (engines) notched up revenues of almost €1.8 billion in 2018. This was over 20% higher than the figure achieved in 2017. 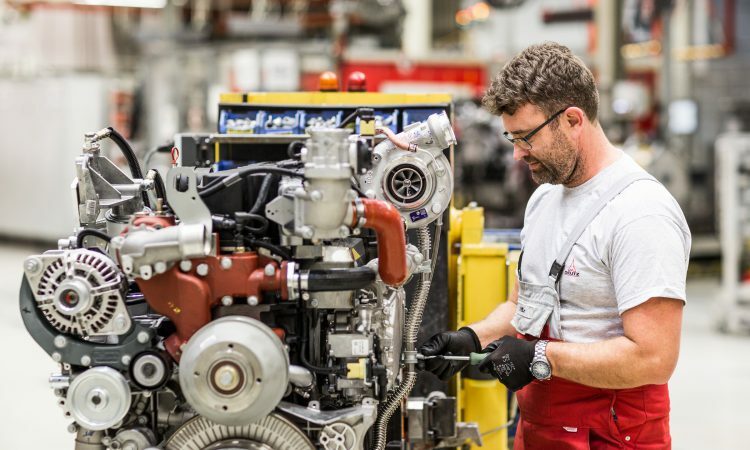 Revenue growth was evident across all main product (engine) segments: agricultural machinery (up 12.9%); materials handling equipment (up 41.9%); and construction equipment (up 25.8%). Operating profit more than doubled in 2018, going up by €42 million to reach €82 million. Aside, it’s worth noting that Deutz withdrew from a joint venture with Dalian last year. 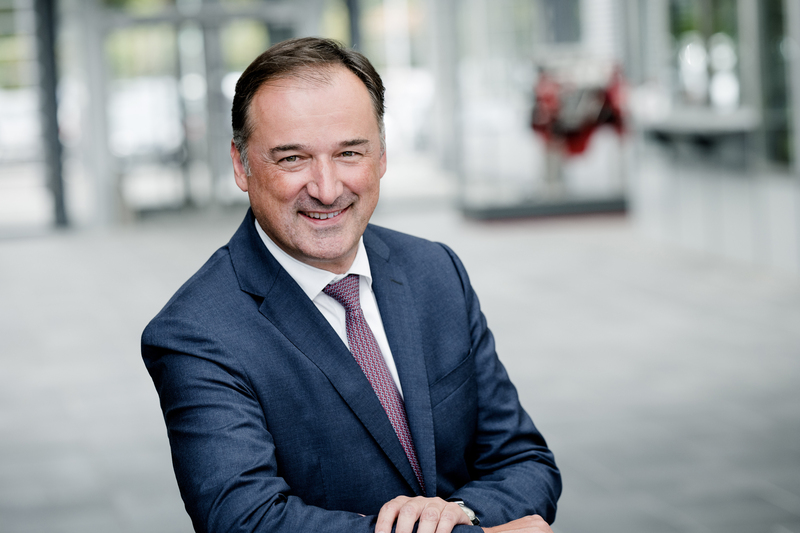 “2018 was a very successful year for us,” explained Dr. Frank Hiller (pictured below) – chairman of the board of management of Deutz AG. 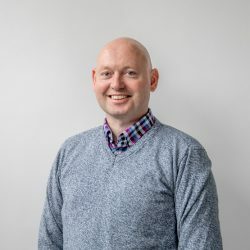 “We comfortably exceeded our revenue target and registered a sharp increase in profitability. 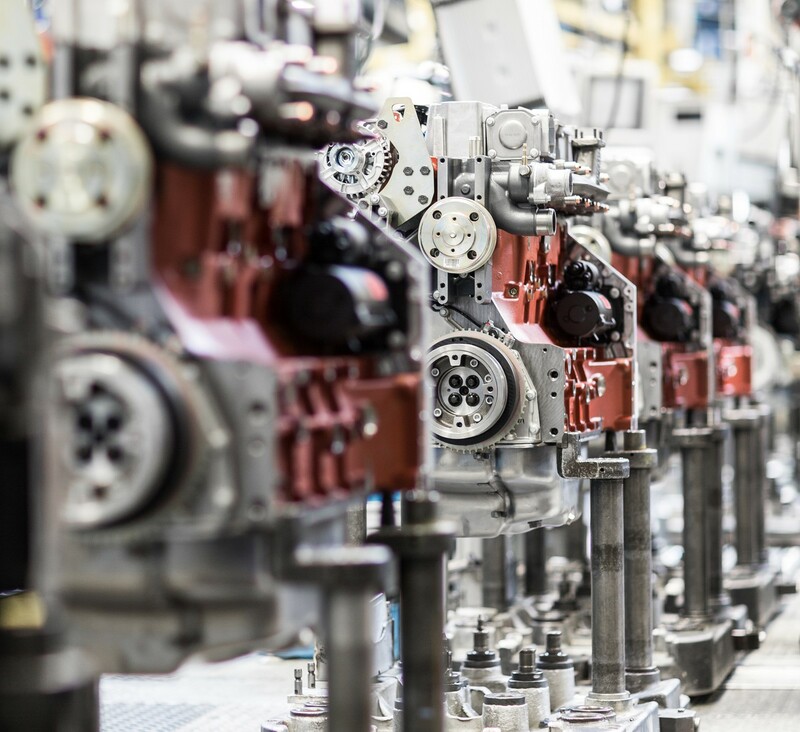 Our E-Deutz strategy is already bearing fruit and is an important step on our path to becoming a leading global manufacturer of innovative drive systems. Our new three-pillar growth strategy for China means that we are now also strengthening our position in the world’s biggest engine market. In related news, the manufacturer showed off its latest electrified drive system at IVT (Industrial Vehicle Technology) Expo 2019 in Cologne (Germany) last month. A spokesperson explained: “Our E-Deutz drives [one of which is pictured below] deliver a clear benefit in terms of consumption for off-highway machines, lowering not only overall running costs but also emissions. 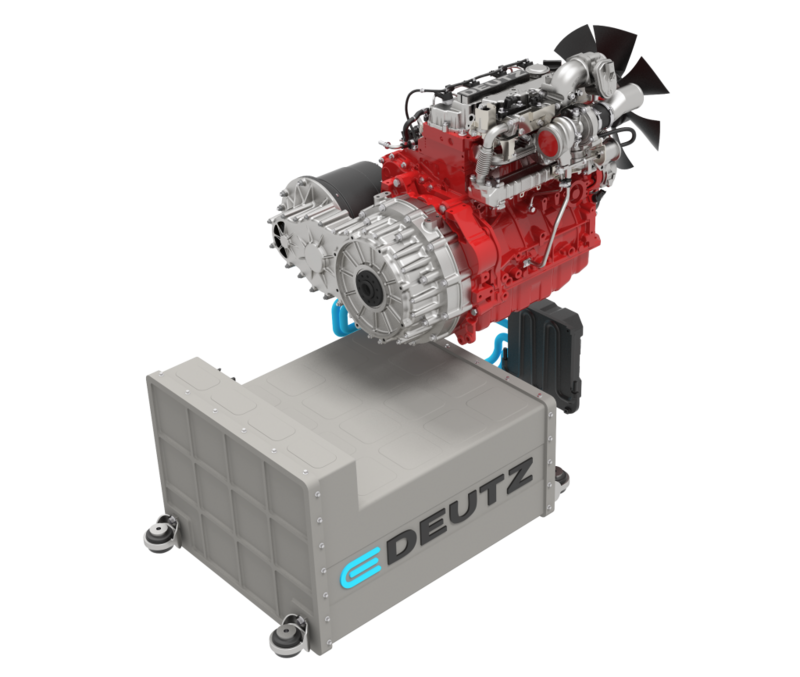 Using its modular product approach, Deutz says that it will soon offer a range of “fully-scalable drive components”. These could be combustion engines, electric E-Deutz drives or a combination of the two. 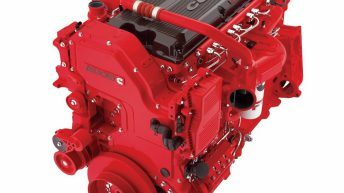 An alternative to replacing your engine’s head?